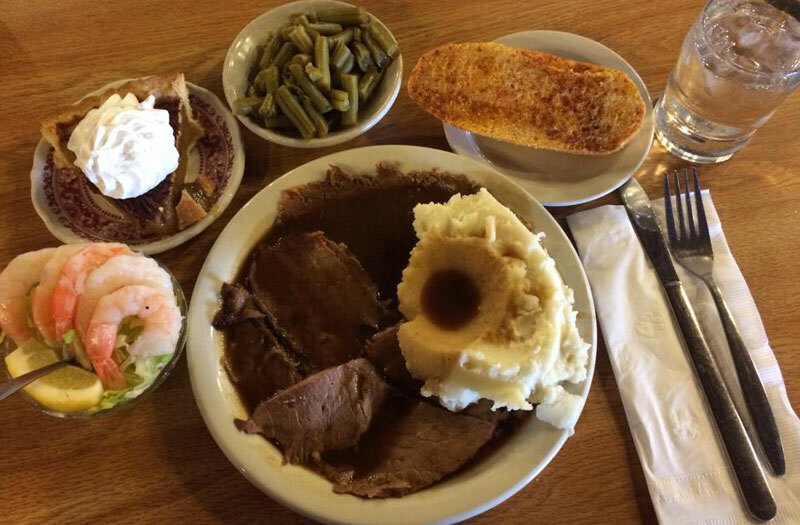 Since 1957, Sign of the Beefcarver has proudly served home-cooked meals at honest prices. Generations of families enjoy coming back to a simpler dining experience. 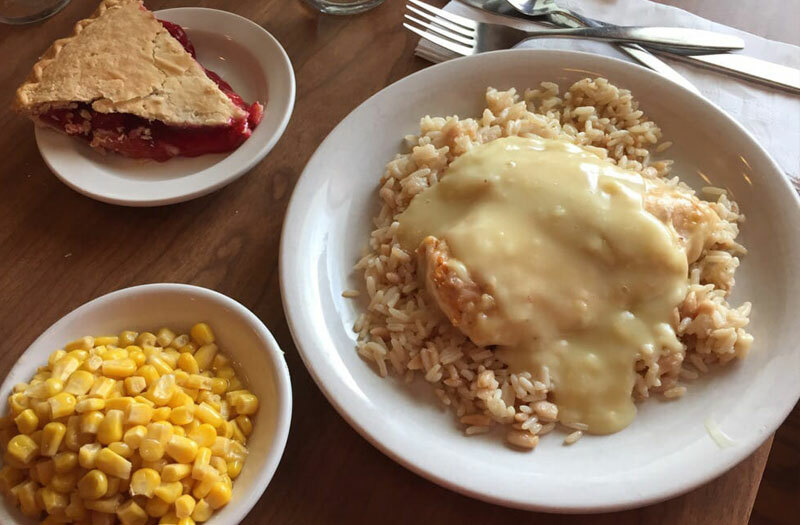 No gimmicks, no fried foods, just great comfort food like mom used to make. We pride ourselves on using the same recipes today that we used when we began. Our rotating daily menu means there is always a variety of dishes to choose from. Start your meal with a cold, crisp salad, and end it with one of our delectable desserts. 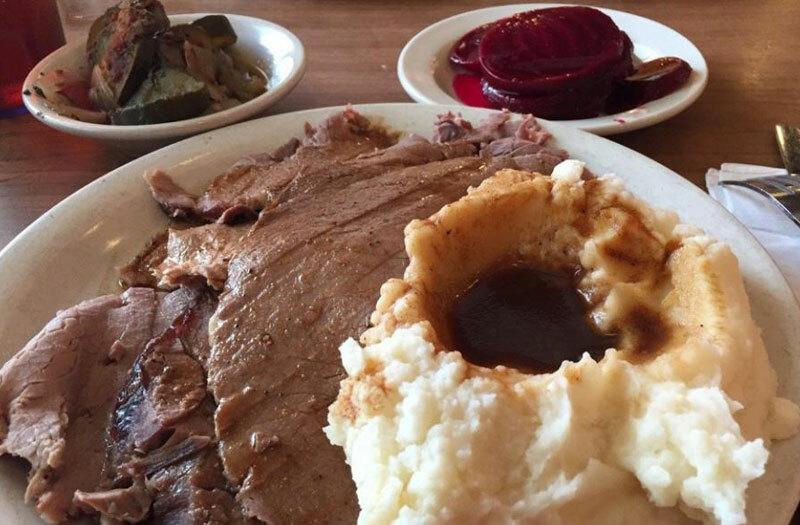 In between, our entrees will satisfy every family member. Come and experience not just a meal, but a memory. Enter your email to receive special coupons and promotions right to your inbox! This was a childhood favorite for me. I was so excited a few years ago when I went back to visit friends in Detroit and Sign of the Beefcarver had made a comeback! Now every trip we make up to Detroit we stop for our fix. I come all the time. The food is great the employees are warm, and the atmosphere is inviting, reasonable price for a great meal. Must try!!! The scrod, long bun, and the mac and cheese with burnt toppings RULE! Food tastes just as good as it did growing up on it years ago!!! I hope they never change anything about it. The portions are perfect, prices are reasonable, staff is really outgoing, food is fresh. Keep up the good work! Great place to get a real dinner for $10 or under. Good roast beef and fish. Nothing fried. Great desserts. 15% off coupons on their website. Nice pleasant sit down place to eat. I go here often. Legendary Detroit staple. If you haven’t tried it yet, do so. Its like going back in time and having dinner at your favorite Grandma’s house.